Moving is one of those tasks you are going to do a few times in your life. Now, some people find it easy but most don’t, and that’s where this guide will come into action. This is a top-tier moving guide that is going to take advice from a variety of leading moving experts to indicate what works and what does not. You want to emphasize the tips mentioned here so you are trending in the right direction and can enjoy the move for all that it has to offer. The first thing to do is look at various moving companies, long distance or local, depending on your relocation. The goal is to line one up as soon as you can because it will be worth it in the long-term. The reason you don’t want to do it on your own has to do with the little details. Moving companies are going to do things faster and are going to simplify it for you. This is key when it comes to moving larger items around the property and into a truck. You don’t want to do this on your own because it might never work out as you intend. The next thing to do is to account for everything. This means you want to take pictures and ensure you are also putting together a small log. The reason to do this is so you are aware of what has been removed from the house and whether or not it reached its destination. This is to keep yourself safe in case something gets damaged or gets stolen. If you are not doing this, it can open you up to issues that are not worth dealing with. Keep the log and take your pictures as soon as you can. Do this as early in the process as possible so you can take your time with it. You want to start using boxes because they are going to make your life easier. It is never a good idea to take things one by one because it will waste time. Who wants to spend time picking up each small item and putting it away? This is going to eat into your moving time and is going to waste a lot of space as well. Stacking boxes is a smarter idea and is going to push things ahead at the pace you want. In the end, this is what matters to those who are moving. 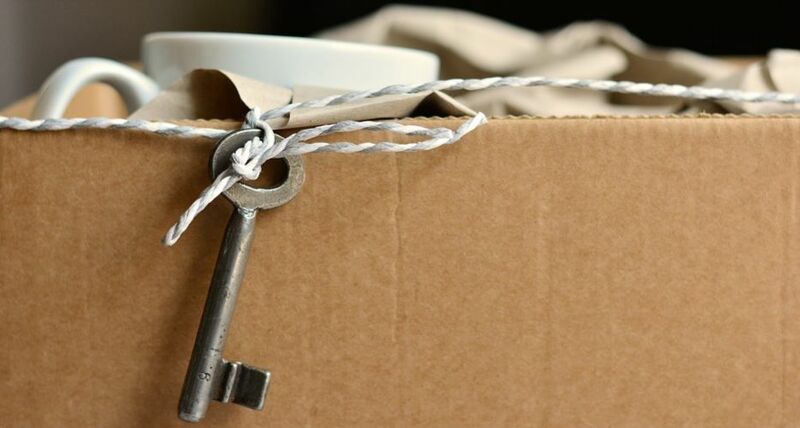 Being able to move into your new property without having to scour through each packed box is a must. How can you ensure that is the case when everything is said and done? The best way to do this is to start packing based on rooms. So, you want to put all of the kitchen items together in a set amount of boxes. The same goes for bedroom #1, bedroom #2, living room, and so on. The idea is to get these items packed together, so you know where they have to be placed. This makes it easier on the mover as well. The one thing you want to do is pack ahead. Yes, it might seem like things can be done quickly, but that rarely happens. You are going to forget certain aspects and then realize you are behind the eight ball. Don’t let this happen and target an earlier packing date, so you can move around as necessary. It is better to be done early than to have a rushed move because you were not paying attention to the deadline. This is key as you look to focus on what you are doing and how you are moving. You need to find a way to put aside important documents instead of looking for them later on. These are “important” for a reason so do take the time to figure out how to organize them. If you are ignorant about this, you could end up without these documents when you move. This is always a hassle and not something you want to panic about later on. So, get things done now and know you have them in a safe spot as soon as possible. This is going to make the move more comfortable and you won’t have anything to stress about later on. The final tip in this moving guide is to use your luggage. Do you have suitcases hanging around? Why not put things inside and move them? This can simplify how many items are being packed and can eliminate the use of a few boxes. The suitcase is ideal for lifting a lot of weight and is sturdier as well. You should be looking to put it to use as soon as you can. This is an important moving guide to keep in hand as you look to prepare. Moving is a hassle because people are not going in as prepared as they should be. Yes, it is going to be taxing and might put a little stress into your life, but it doesn’t have to be impossible. In fact, it can be a breeze as long as you are following the moving checklist every step of the way. It will settle your nerves and make sure you are heading down the right path and moving with a purpose.